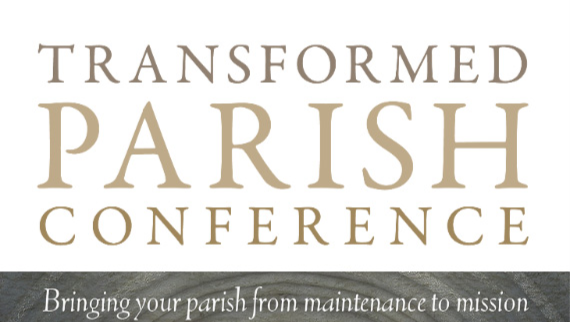 The goal of the TP18 Conference is to help parishes move from maintenance to mission in response to Pope Francis' vision for Parishes: "I dream of a "missionary option", that is, a missionary impulse capable of transforming everything, so that the Church's customs, ways of doing things, times and schedules, language and structures can be suitably channeled for the evangelisation of today's world rather than for her self-preservation" Evangelii Gaudium" (2013). The conference continues a process of promoting parish renewal around the principles laid out by Fr James Mallon is his best selling book Divine Renovation. We are delighted that Bishop Philip Egan, Bishop of Portsmouth and Paul Donders (Holland) will be keynote speakers at our conference. Thursday 29th November Hotel Minella from 11am to 4pm. Bishop Philip Egan VG BA, STL, PhD was born at Altrincham, Cheshire. Bishop Philip, since his ordination has taken steps to lead his diocese from maintenance to a mission focus. Developments include the setting up of Formation for Mission teams, a Department for the New Evangelisation and new discipleship initiatives. Bishop Philip is actively promoting the role of the laity across his diocese. Paul Donders is one of the founders of Xpand Consultancy. Over the past 28 years Paul has been a driving force within Xband. Paul is a highly regarded international speaker and has worked with a number of dioceses across Europe, USA and Canada in providing leadership training for Bishop's, Priest's and Laity. He sees leadership training and equipping of Clergy and Laity as critical to the renewing of the Church.